00602092	| Write the first review! 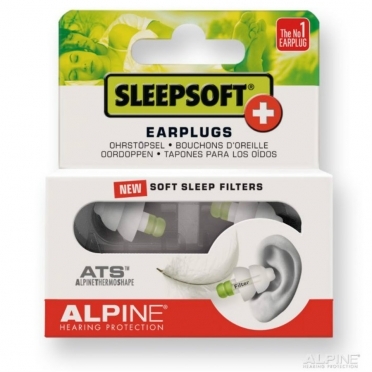 Alpine has developed the perfect ear plugs, specifically suitable for parties and gigs. PartyPlug earplugs attenuates the music to a safe level, without spoiling your enjoyment. 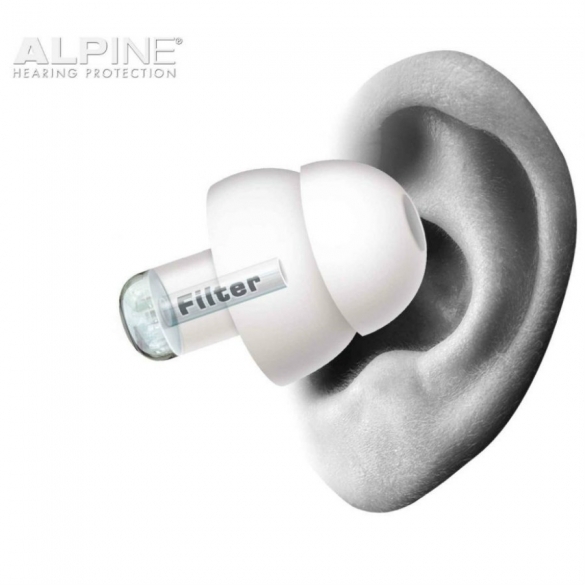 Moreover, you can actually hear other people talking - despite the loud music - better with PartyPlugs in your ears. 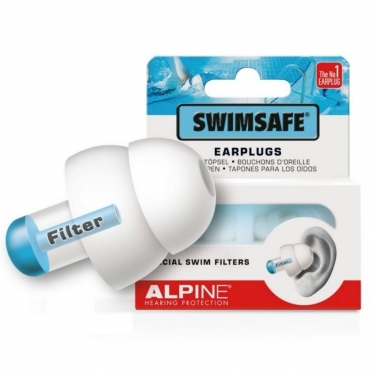 Alpine has developed the perfect ear plugs, specifically suitable for parties and gigs. 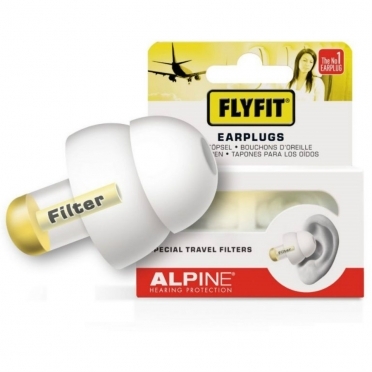 PartyPlug earplugs attenuates the music to a safe level, without spoiling your enjoyment. Moreover, you can actually hear other people talking - despite the loud music - better with PartyPlugs in your ears. 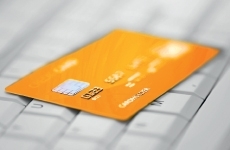 Hundreds of thousands of people enjoy attending concerts, music events or clubs. After a wonderful night out, many people come home with ringing in their ears, this is tinnitus. The loud music and shouting in each other’s ears to be heard over the noise have taken their toll. Your ears have been overloaded and need plenty of rest. Should this occur regularly you will risk damaging your hearing permanently. This is possible thanks to the earplugs' special acoustic filters. At last, safely able to enjoy music even more with PartyPlugs in your ears! Speech remains clearly audible and no more ringing in the ears! 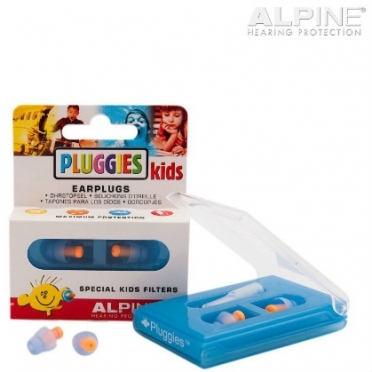 The PartyPlug earplugs are produced from a very soft, flexible and durable thermoplastic material. Due to the warmth of the ear it adapts to the shape of the auditory duct. 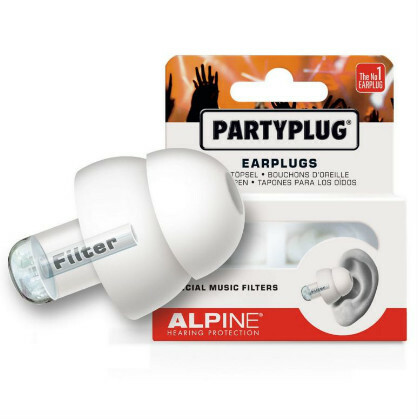 Therefore, PartyPlugs are very comfortable and people will hardly notice that you're wearing them, thanks to the unique transparent filters. 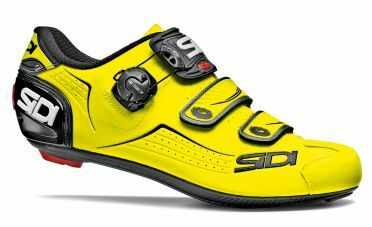 The Sidi Alba road shoe yellow/black men is an extremely comfortable entry-level model that follows the popular Sidi Level shoe. The Alba shoes features a strong Millenium 4 carbon sole which makes it stable and keeps the weight of the shoe low. The Politex material can endure a lot, which prolongs its life. Your shoe is firmly wrapped around the foot every moment of the ride thanks to the Tecno 3 locking system, in combination with Velcro fasteners. Please note: Sidi shoes are quite small. We strongly recommend to take one size larger than usual. Sealskinz Road thin mid hydrostop cycling socks black/anthracite unisex: a performance thin weight, mid length waterproof sock featuring Hydrostop designed specifically for road cycling for conditions where minimal insulation and maximum breathability are required. 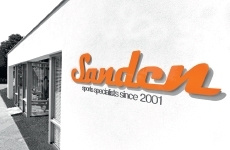 Featuring the unique Hydrostop technology which gives you a much more secure fit between your leg and the top of the sock, meaning the chance of water ingress through the top is massively reduced.